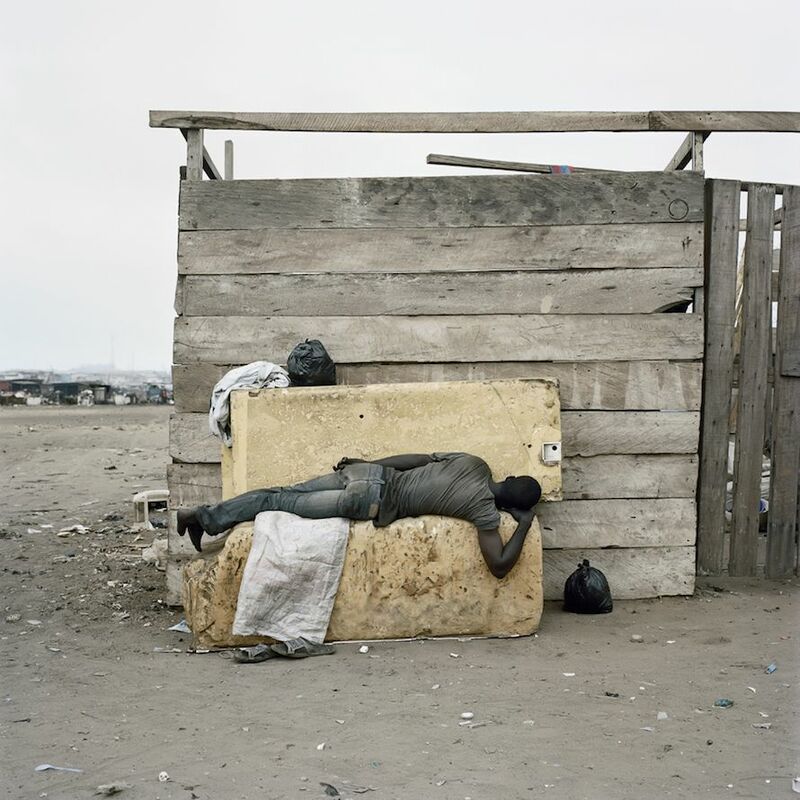 These are a few images taken by South African photographer Pieter Hugo. 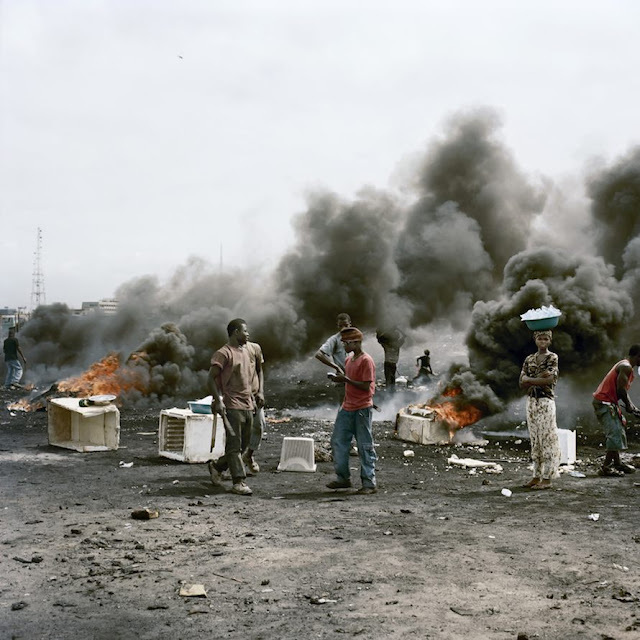 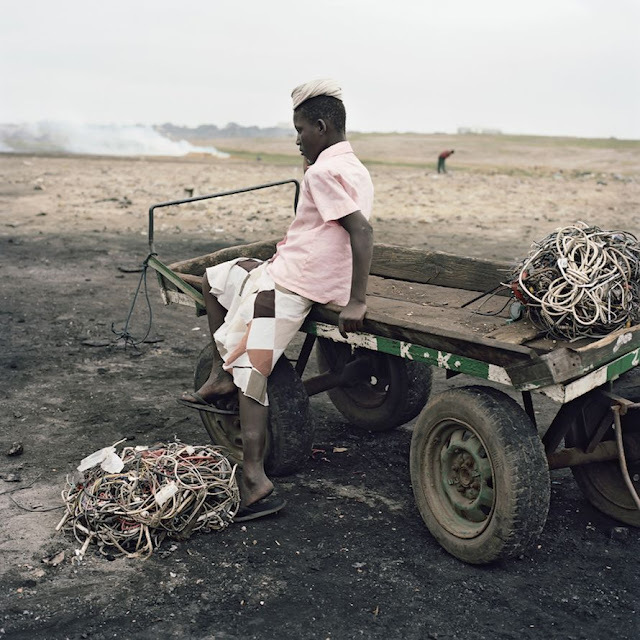 They are an astonishing portrait of Ghana's Agbogbloshie dump. 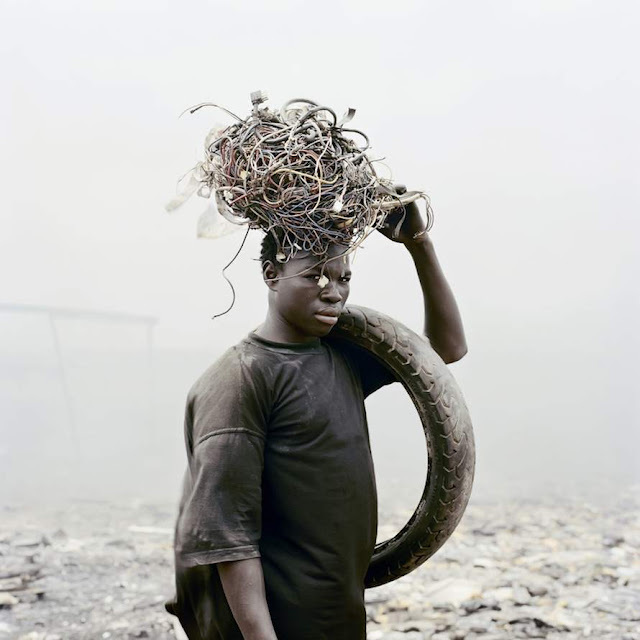 The images bring the reality of technologic waste from western countries and presents them in a manner that shows a whole different point of view.